Members' Farewell: Cake with Cal! 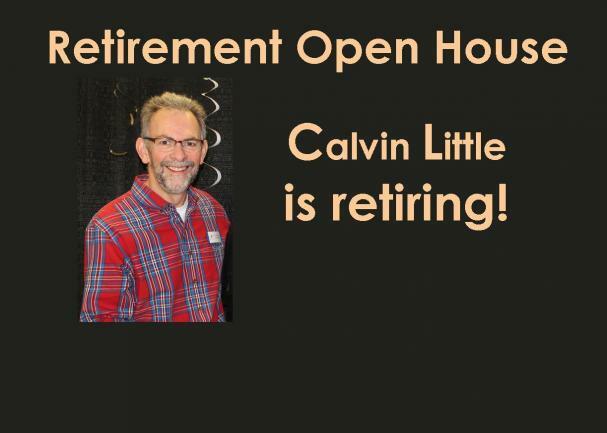 Come out and have a slice of cake with our Executive Director, Calvin Little and wish him well on his upcoming retirement! Fall Kick-Off/ LAF Spirit Day! Don't forget to show your LAF Spirit and wear blue and orange for a chance to win a prize! Seeking experienced crafters to help LAF prepare for the upcoming Fall Bazaar. (Wood Blocks made in this workshop will be sold at the Bazaar and proceeds will support programs at LAF.) 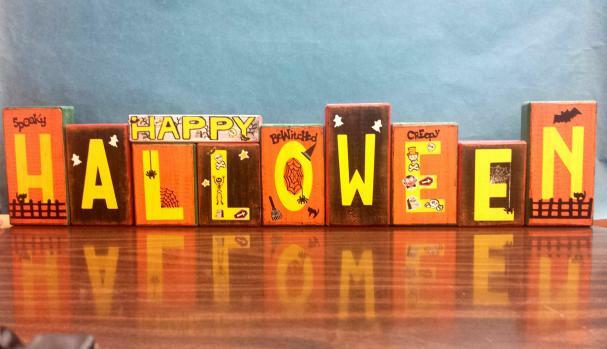 Reversible wood blocks will be painted with Halloween & Christmas messages and then can be used in both seasons. Come join member, Sharon Baillargeon, as she teaches us how to make Holiday blocks. This craft will give you great decorations for multiple uses during Christmas and Halloween! Interested in Volunteering for Life After Fifty? and you want to learn more? This is the info session for you! Current Volunteers are welcome to come out and share your experiences! 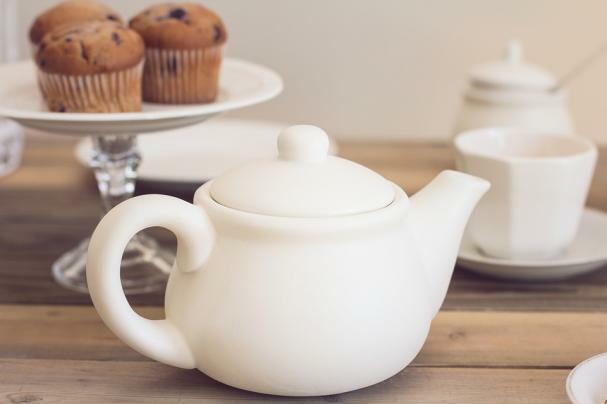 Brunch: Enjoy your breakfast favourites prepared by our skilled cooks. Brunch will be served 11—12, and soup & sandwiches will then be available from 12—12:30.